For Sale Apple iPad Retina 3rd Generation. In excellent condition! Screen is in mint condition no scratches. This is the wifi model, and has 16gb. Includes usb, no wall charger. Comes with the latest IOS installed. 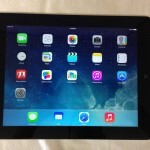 Apple iPad Retina Priced To Sell $300! “like” our facebook page and receive an additional discount. Priced to sell! 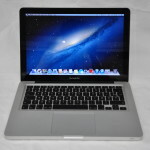 Apple Macbook Pro Laptop 13″ in excellent condition. Laptop has been tested and is fully operational. Screen is in mint condition no dead pixels. Battery is in good shape holds charge and last hours! 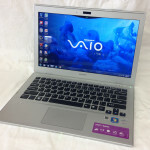 13 inch screen, Mid 2010 version. Has super drive cd & dvd burner! Please note this laptop has an “AZERTY” layout keyboard. The standard keyboard layout is “QWERTY”. Refer to picture for details! 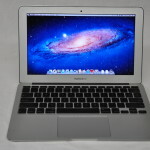 Macbook Pro Laptop Priced to sell at $500!